Woo Hoo! 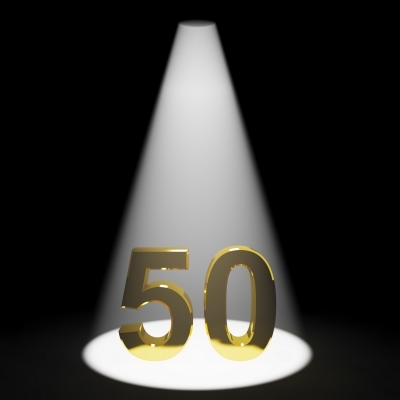 This marks my 50th blog! As I write in my “About Julie” section, although I’ve been a professional writer for more than 20 years, this is my first blog. Oh my, what a learning experience it’s been, but I’m proud that I’ve been able to write my articles consistently and with a lot of heart and passion. 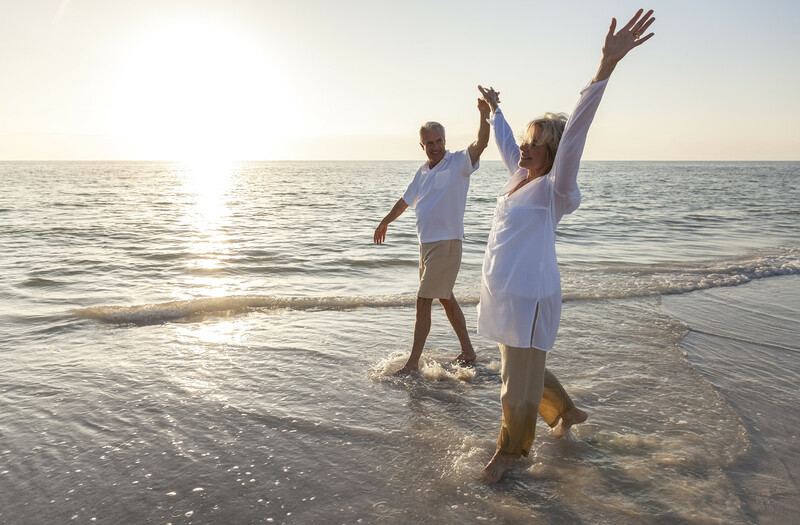 According to these reports, it seems the oldest Americans (age 65 and up) are the happiest, followed by young adults (ages 18 to 29), followed by those ages 33 to 44. On the other hand, ages 45 to 64 consistently report the lowest levels of happiness with startlingly high rates of depression. A 2012 AARP study confirmed there is a U-shaped happiness curve with the early 50s as the lowest point of well-being. At the time, I was like WHAT are they talking about? When I reluctantly hit the half-century mark, I pouted, but I was happy at the time. 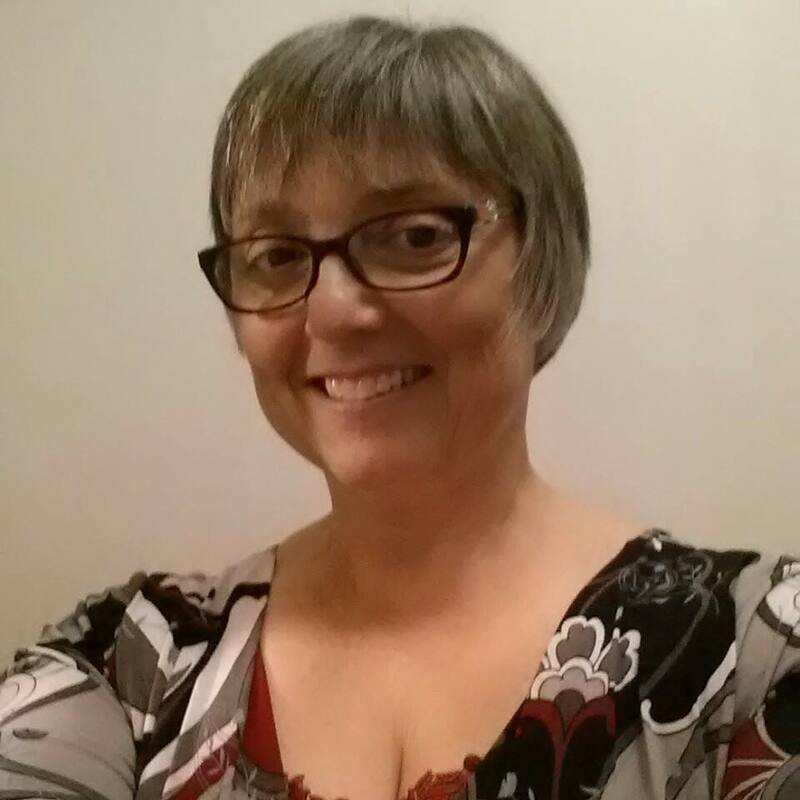 After all, I was living my dream as a professional writer, enjoying the freedom of an empty nester, and finding fulfillment in my volunteer work helping the deaf. But now that I’m facing some of the challenges common to people in their 50s, including caring for an aging parent with serious health problems, I better understand why younger baby boomers struggle to maintain inner peace and happiness through what can be a turbulent time in life. Nonetheless, I was curious to know why older people – who have plenty of problems of their own – can be more optimistic and happier than our generation. I wanted to know how we could change those statistics and find our bliss. I knew other boomers would be interested in the answer as well. Thus, Baby Boomer Bliss was born. Surprisingly, or maybe not surprisingly, my most popular article to date has been Staying Happy Through Menopause. This is one of the challenges that we women hitting 50 face and I completely understand why it’s hard to stay blissful through this time of life. This maddening 10-year process started in my 40s when I suddenly found myself sobbing helplessly in the bathroom because my editor innocently asked, ‘How’s that piece coming along?’ Conversations with my husband turned into mostly annoyed sighs or worse yet, low, menacing growls that never failed to bring a look of terror into his eyes. My teenagers’ precious heads started looking alarmingly like targets for batting practice. And that was just the beginning. 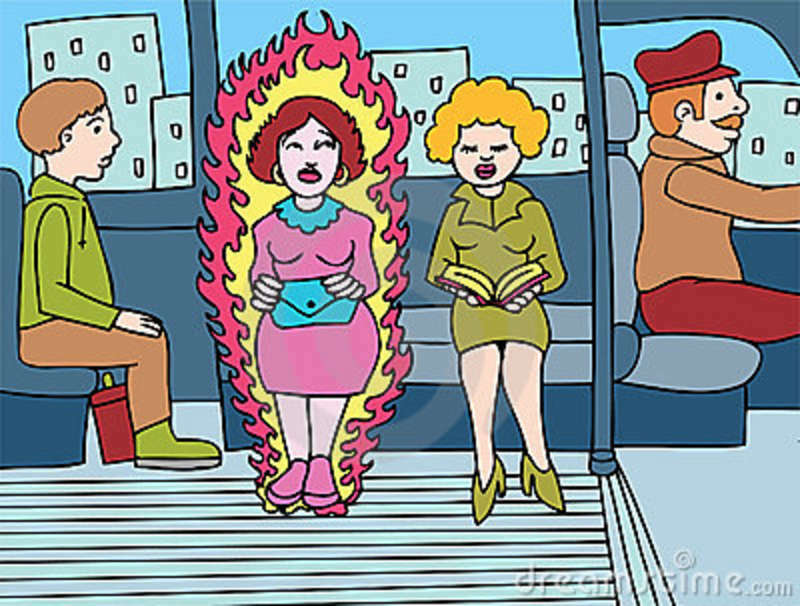 Interestingly enough, this year I was hired to write humorous articles about menopause for Hot Flash Daily – which has been an absolute blast. A sense of humor definitely helps. The second most popular article was a recent one inspired by a reader of my blog who shared her experience of finding happiness again after suffering a tragic loss. I’m not surprised that Sharing Secrets to Happiness was one of my most popular articles. This was an inspiring and touching story that I’m sure resonated with a lot of people. 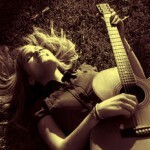 Next on the list is my blog on Music and Happiness. Turns out music can be a real life saver when our lives become overwhelming. 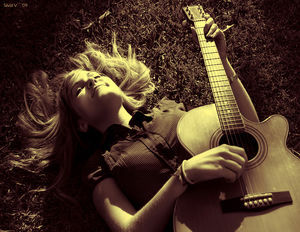 Studies have shown music can ease anxiety, lower stress, and even boost heart health. I listed 15 of my favorite happy songs. And yes, some of these songs show my Baby Boomer roots. No matter what generation, I dare you to listen to these and not tap your feet and feel better! 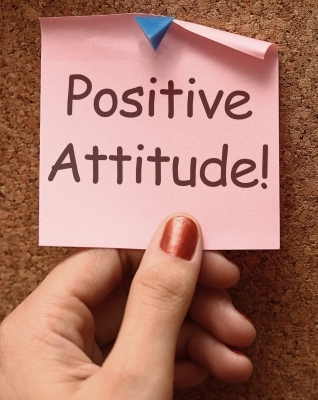 Five Ways to Cultivate a Positive Attitude came in at number four. As the late Maya Angelou once said, “If you don’t like something, change it. 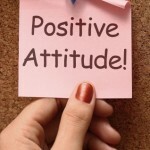 If you can’t change it, change your attitude.” Amen sister! In this article, I share five simple tips that will help you improve your state of mind. My very first blog came in at number five: Why Older People Are Happier Than Baby Boomers. Don’t gasp, but in this article I proposed that our authority-averse, rebellious boomer generation just might learn something from the generation that precedes us to help us find our bliss now. So there you have it. So far, about 2500 people have visited my site – a BIG thanks to all of you who have read my blogs, supported my efforts, subscribed, and left insightful comments. I hope to increase my readership in upcoming months as I continue to write more articles that can hopefully help us baby boomers cope with issues we face and retain our joy. So stay tuned for more articles – I post every Thursday – and please subscribe if you’d like to receive the latest updates by email. This entry was posted in Baby Boomer on June 30, 2014 by juliegorges.